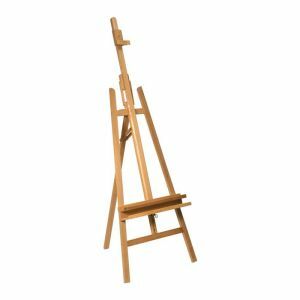 Art Shed Brisbane offers a huge range of easels ranging from small desk easels through to portable, collapsible, field easels, right up to the larger studio easels - most are wooden, some are metal. 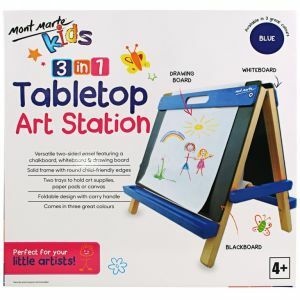 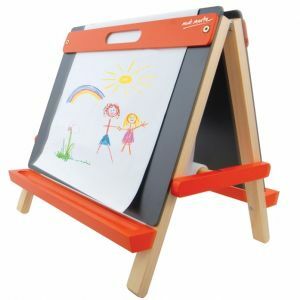 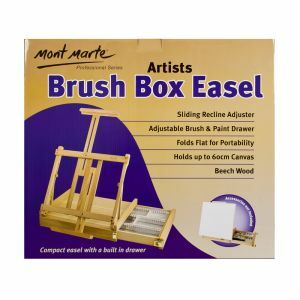 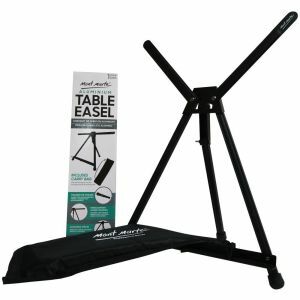 We recommend the Mont Marte range as well as the Mabef and Canson easels we carry. 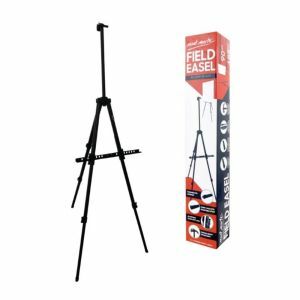 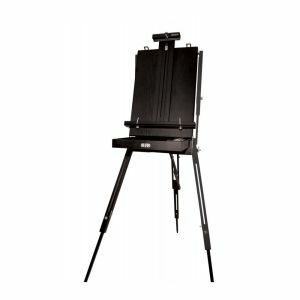 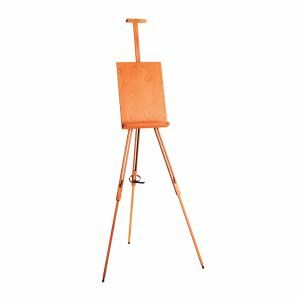 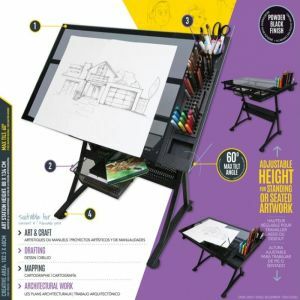 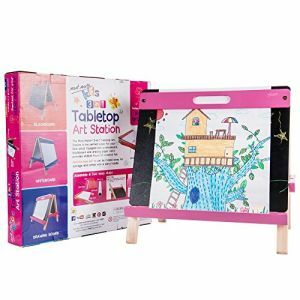 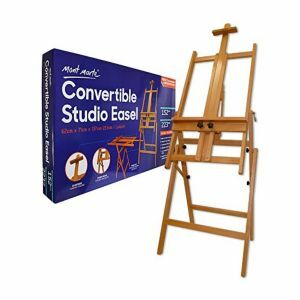 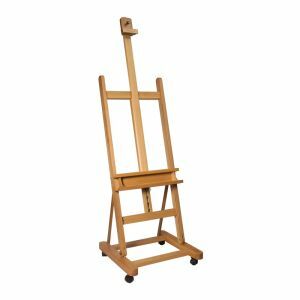 First question to ask yourself is do you need a portable, lightweight easel or are you after a Studio easel.